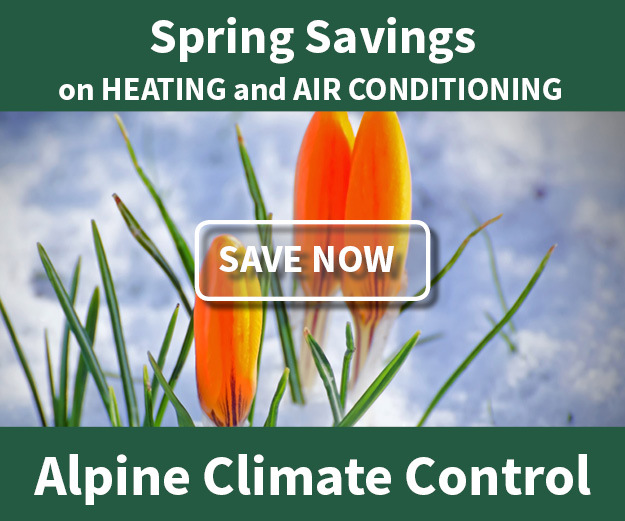 Radon Testing - Alpine Climate Control, Inc.
We offer several alternatives to measure the radon levels in your home. For more information about the hazards of radon in your home, see our Radon Information page. We sell a $15 self test kit that you can administer yourself. This is a short-term test that runs from 3 to 7 days. The results come back to you directly. See our location and hours to pick up your test kit. We can run a 48-hour test where we will set and pickup the measurement device. The results are provided back to you within 24-hours of completing the test. Schedule an appointment for your short-term test today. We initiate this 90-day test and you return the measurement device at the end of the test period. The results are provided back to you within 24-hours of completing the test. Schedule an appointment for your long-term test today.